For the first time ever an Italian restaurant has claimed top spot of Best Restaurant in the World in the annual The World’s 50 Best Restaurants. 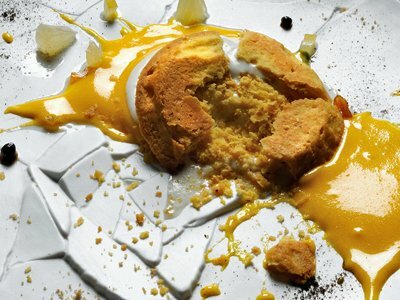 Chef Massimo Bottura won the coveted award for Modena’s Osteria Francescana. Quirky dishes such as “eel swimming up the Po river” and “tribute to Thelonius Monk” managed to knock previous best restaurant El Celler de Can Roca in Spain off the top spot. Bottura’s creations are heavily influenced by art and music (particularly Jazz) and three elegant rooms that make up the dining space are adorned with high-quality, contemporary artworks. This remains very much a luxurious fine dining establishment, but recalibrated for the current era. 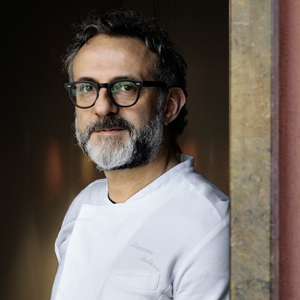 Bottura also founded ‘Food for Soul’ – a non-profit project earlier this year in a bid to fight hunger and food wastage. 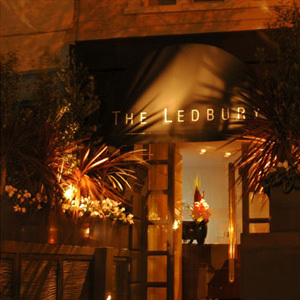 With regards the British contingent, Heston Blumenthal’s Dinner plunged from a prestigious top 10 position (No 7) to No 45 but Brett Graham’s The Ledbury in Notting Hill remains firmly in the Top 20. The resplendent and grand The Clove Club EC1, came in at a very respectable No 26. The award ceremony was held in New York, also for the first time. 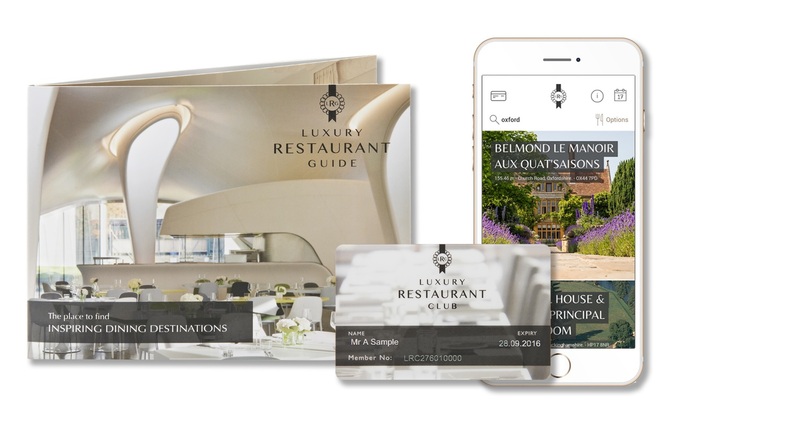 The selection is based on the votes submitted by a group of over 1,000 highly influential food experts, writers, chefs and restaurateurs who comprise The Diners Club® World’s 50 Best Restaurants Academy. 17. Piazza Duomo, Alba Italy. 21. Arzak, San Sebastian, Spain. 22. Test Kitchen, Cape Town South Africa. 24. Le Bernardin, New York City. 26. The Clove Club, London. 30. Astrid y Gaston, Lima, Peru. 34. Restaurant Tim Raue, Berlin. 35. Vendome, Bergisch Gladbach, Germany. 38. De Librije, Zwolle, the Netherlands. 45. Dinner by Heston Blumenthal, London. 48. Blue Hill at Stone Barns, Pocatino Hills, New York. 49. QuiQue Dacosta, Denia, Spain. Osteria Francesca is amazing! A real experience! Osteria Francescana is amazing! A real experience!